TripBuddy is the ultimate free tool for people on the go. It is both a car finder as well as a tool to mark your memorable trip locations. You will never be left wondering where you parked your car. Let the app do it for you! 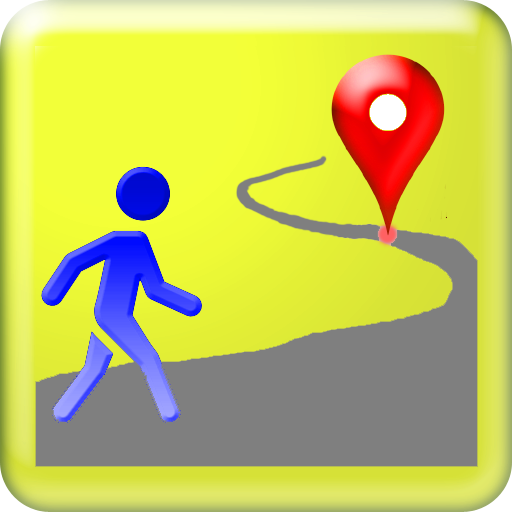 Not only will it save your gps location, but TripBuddy will guide you back to your car or any other saved destination. 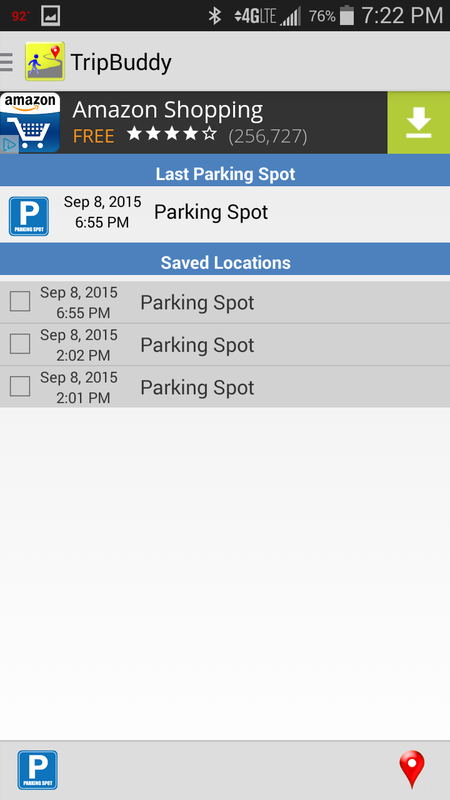 Use it not only for locating your vehicle, but also marking that memorable travel spot so you can remember it and show your friends. You can review your saved locations with map and satellite views as well as zoom in/out or pan as needed. It is a car locator, location saver, and gps in one! 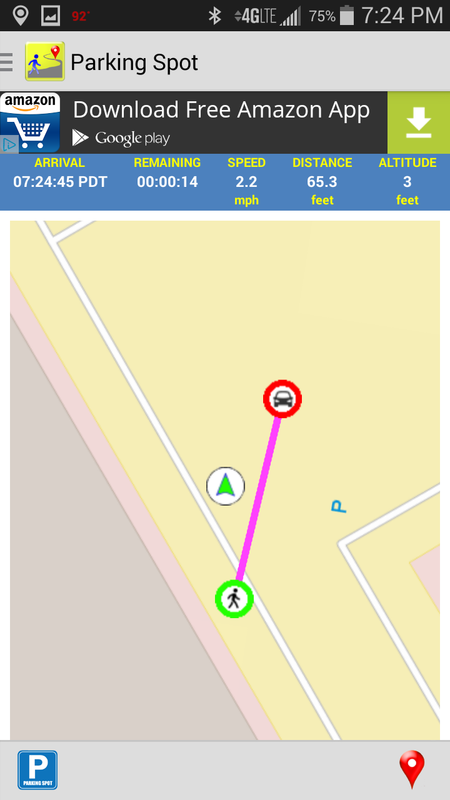 Purple line guides you to your car while map rotates as you walk. View list of saved locations and add notes if desired. © 2017 MegaInfo.com. All Rights Reserved.